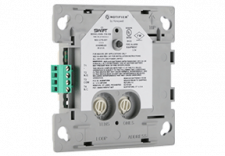 NOTIFIER’s SWIFT wireless mesh is integrated with current ONYX AFP-3030 panels to create flexible wired/wireless intelligent fire detection. 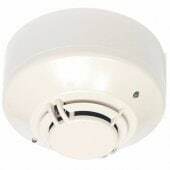 SWIFT Wireless devices are similar in appearance to corresponding intelligent FlashScan wired devices, and have the capabilities of ONYX AFP-3030 intelligent sensing. 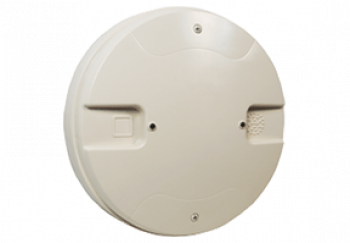 A robust SWIFT wireless redundant mesh network uses a unique protocol with redundant supervised communication paths that is Australian Standards approved. The FWSGAUS (FlashScan Wireless Gateway) provides the communication path between an ONYX AFP-3030 series panel and SWIFT devices.